Danish goodies on it's way! I hope you've had a nice Easter break. We spent Easter at home this year, and Wellington weather showed us it's best side with sun every day. We managed to really relax and spend time with our kids. It's been great! We have closed the Easter shop, but still have some Jul(påsk)must left, if you are keen to get some for your midwinter dinner later on in the year, you can find it in our Bargain shop. Our kids and us had plenty this weekend and can vouch that the taste is the same, despite the BBF date. 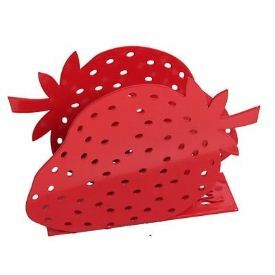 We are very excited to let you know we have found a supplier in Denmark, that can help us get more Danish goodies in stock. We've had a great conversation with many of you on Facebook and Danish Remoulade is on it's way! Please do send us more wishes as we do listen and there will be another shipment from Denmark closer to Xmas, so if your wish didn't make it this time, it might come in the next shipment. When I think about my mum, the first think that springs to mind is berries - lots of berries. She is one of those people who, when Autumn comes, spends most of her time in the Swedish forest picking berries. 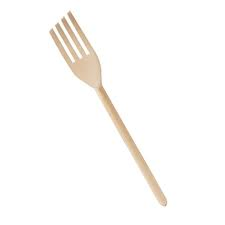 My mums wooden chef's forks has always had a shade of blue from making jams and cordials. Please check our mothers day section for more ideas. Wear you Friendship Pin next to the Poppy! All coffee, Buy one for $17.00 each. Buy 3 or more for $16 each. Blueberry soup. Buy one for $6.00 each. Buy 3 or more for $5 each. Rosehip soup. Buy one for $6.00 each. Buy 3 or more for $5 each. The Swedish "Ekströms® Marsan powder" makes a sweet vanilla sauce or custard. Mix the powder with milk and you will have a beautifully thick vanilla sauce or a thicker custard instantly. No boiling required. This mix can make either Vanilla Sauce or Vanilla Custard, it depends on the amount of milk added. Instructions on the package. What is the difference between Marsan sauce and Vanilla sauce? Marsán is just a name for Ekströms Vanilla Sauce. The story behind the name is that the Ekström's took a trip to Europe in 1920 and ended up in Marsan in France, a city he falls in love with. He then decides to create a Vanilla Sauce/Custard Powder which he names Marsán. 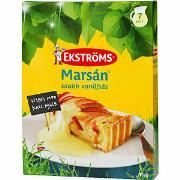 However, there is a difference in taste and texture between the Ekström's Marsan and the Vanilla Custard in the shops here in NZ. 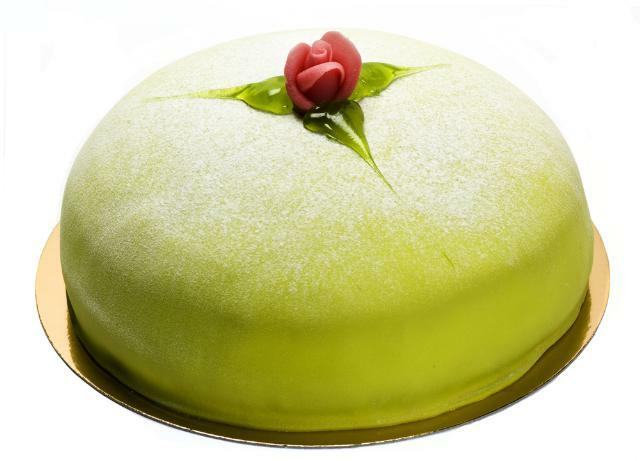 So to make a proper Princess cake I'd recommend using Ekström's Marsan Custard. And for your Apple pie? You can't beat Ekström's Marsan Sauce! Best of all, it can be mixed with cold milk. No cooking required. You'll have the finished product within minutes! Instructions for Sauce/Custard Creme on the box.